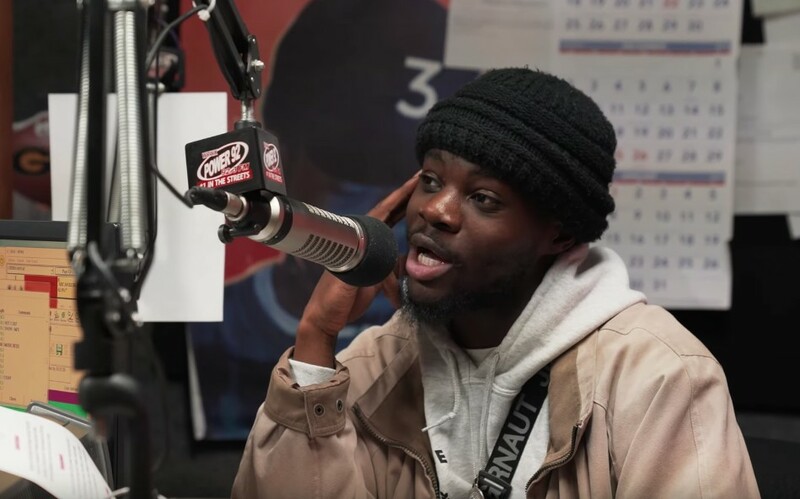 Femdot has been making some of the best music out of Chicago for a minute now, and he recently stopped by Power 92 for a dope new interview with Hot Rod on the Lit Pit! You will find the two of them speaking about plenty of interesting subjects such as his album Delacreme 2, how he got started, getting his first million on the visual for “O’Something”, his performance at Lollapalooza, graduating from DePaul University, health, NBA, where he sees himself in three years and he even breaks down the proper way to eat a taco. Check out this brand new conversation below!